Reveal your true self to your family and friends. Begin to live from a more truthful, grounded and peaceful place. Change your words and thoughts. 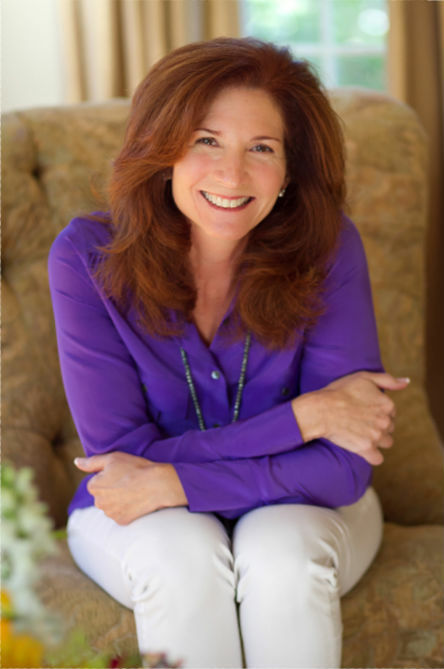 In her new book “Empowering YOU” Kimberley Bell details how to focus on what really matters in your life, opening the door for you to let go of what doesn’t. You begin to uncover your authentic self - the person you were born to be. Download a free chapter and begin your journey now. You no longer have to be the “self” you have created for appearances, the “self” you have created in order to please people, or the “self” you have created to survive the day-to-day. Only when you begin to discover your true self can you release your anxiety and worry related to what others might think about you. Through examples from her own life and accompanying exercises, Kimberley leads you on a journey from doubt to realizing your true worth as a human being. It is difficult to admit you are hurt, disappointed, or unhappy in life. My journey towards connecting with my authentic self was by reading and feeling what Kimberley Bell shared in Empowering YOU. This short guide is filled with wisdom and inspiration to become a stronger, happier person. Kim takes you on a journey from discovering where your confusion or anger lies, to how you can find that “authentic place and happiness”. Removed from the pretentiousness of most life-coaches who are either overly spiritual/unrealistic and lengthy. Kimberley Bell’s journey is remarkable and inspiring. In my life, I never felt confident in any decision I made because so much was at stake! I was plagued with the expectations of an extremely traditional Chinese heritage that gave me little freedom. That feeling of having absolutely zero control consumed me. Kim’s advice helped me realize how much I was suffering over my family’s projections, as if it were true. I realized how unfair that was to me. Kim’s book is a wonderful guide to helping you navigate through the lows we all experience in everyday life. Her approach is honest, accessible, and appeals to a wide range of learning styles. Whether it's journaling or visioning or making lists, it’s easy to find a way to connect to the themes and exercises she writes about on the road to becoming your best self. 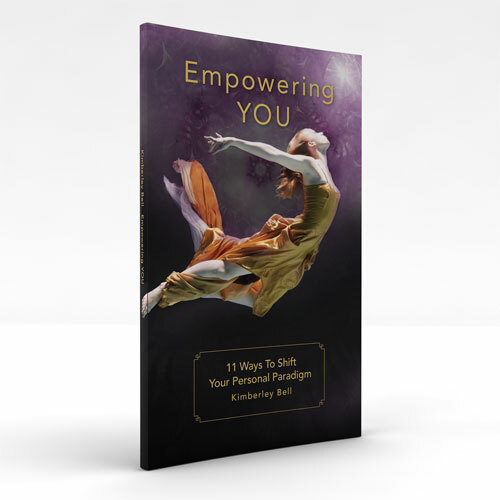 Empowering YOU is the perfect gift for a teen in your life and even features a chapter geared towards young people. Get a free chapter and a special 11 part series to manage your emotions. I know you'll love both.